The fourth seasonal mix from Melmoth_the_Wanderer recalls his visit to The Black Meadow – a place steeped in wyrd folklore and mysterious happenings. 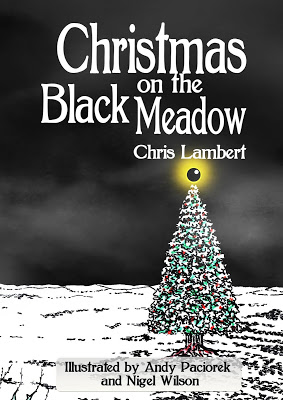 This mix contains reading by Chris Lambert from his book `Christmas on the Black Meadow’. 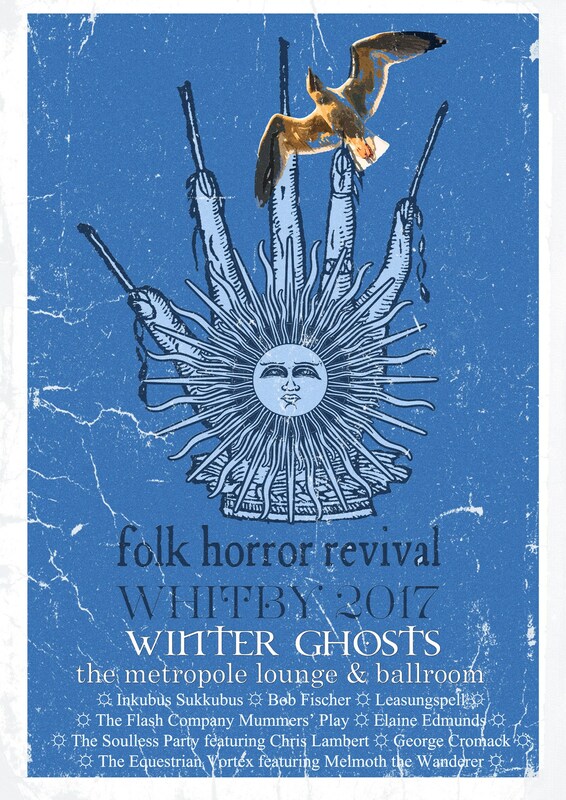 The music comes from the two albums also associated with The Black Meadow – The Soulless Party’s `Tales from the Black Meadow’ and the compilation album inspired by Chris’ original book (of the same name) made up of tracks by artists from around the world – Songs from the Black Meadow. Both of these albums are available for purchase. Do you see shadows in the mist? Are you stalked by meadow hags? Do you long to play with black stars? Do you crave a darker yule? Then this book could be for you! your toes in a tale of matriarchal terror in The Meadow Tree and marvel at the delightful wonders of The Black Star. You will also find details of ideal gifts you could give and games that you can play when visiting the Black Meadow. Discover more by visiting http://blackmeadowtales.blogspot.co.uk/ where you will be able to join the legions of enthusiasts already immersing themselves in the tales from the Black Meadow.